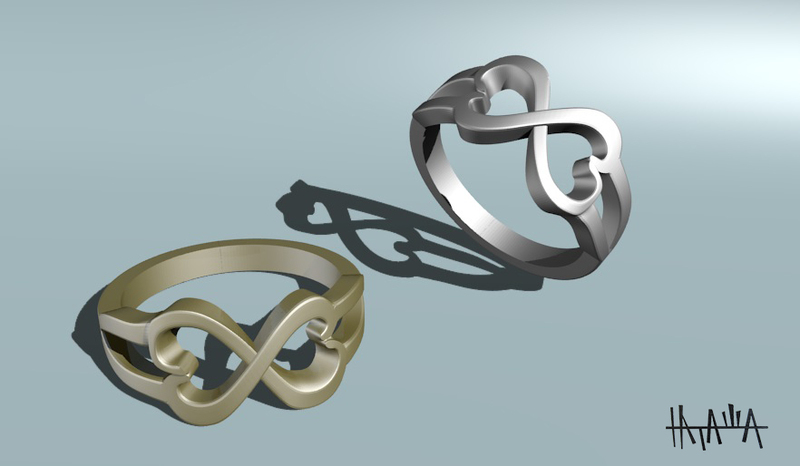 Rings for 3D printer. Made for sale to jewelers and jewelry manufacturers. The model I invented and done on 3D on the Blender program after passing a special course. I already have a lot of such works on my account, I've been modeling jewelry for 3 years already.